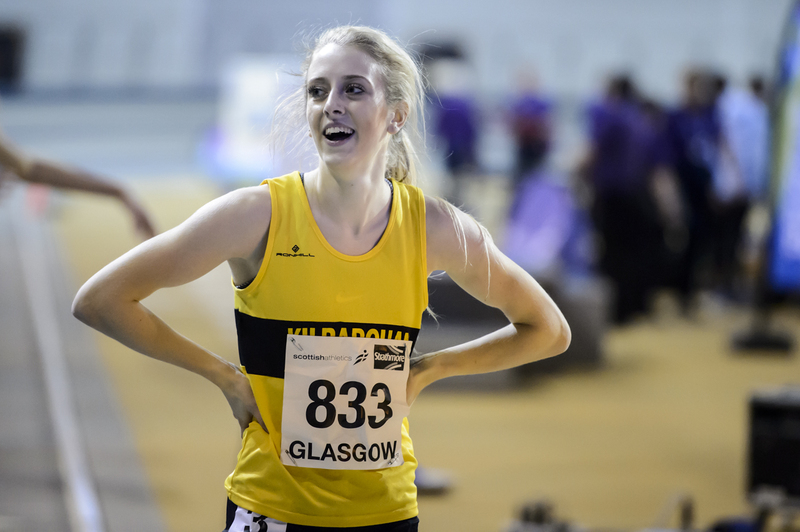 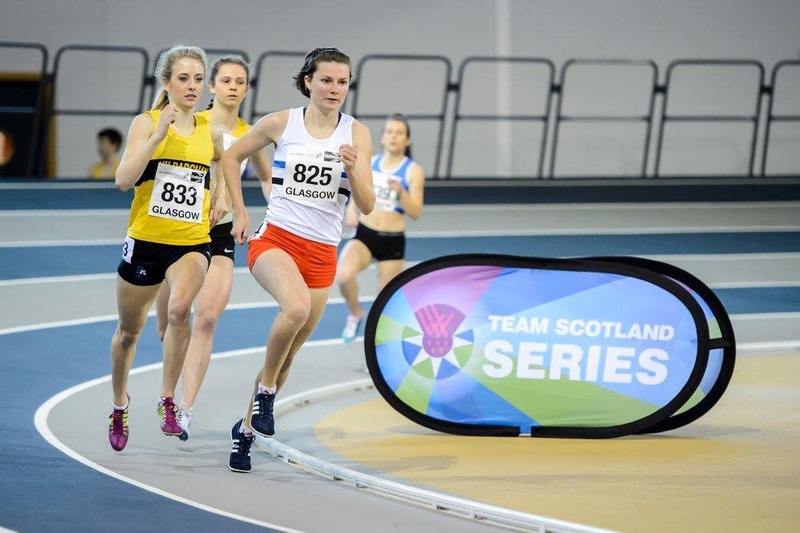 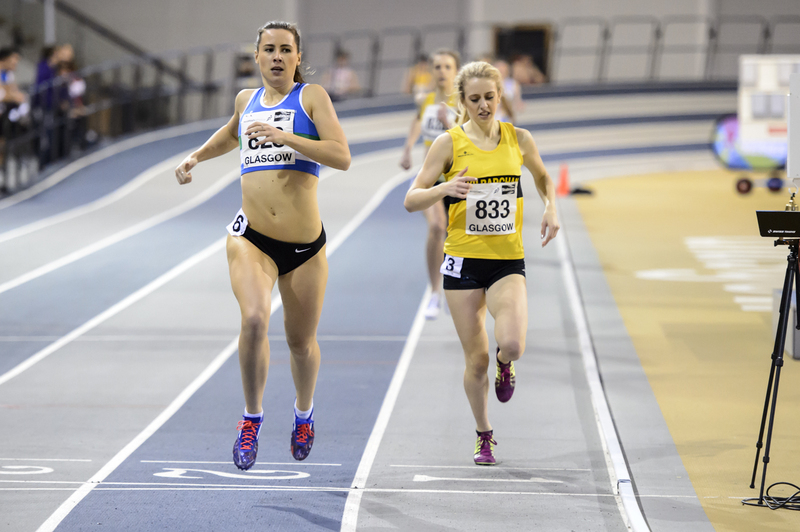 Jemma Reekie produced an outstanding run to win silver medal in the Senior Women’s 800m and breaking the Scottish National U20 Women’s record in the process. 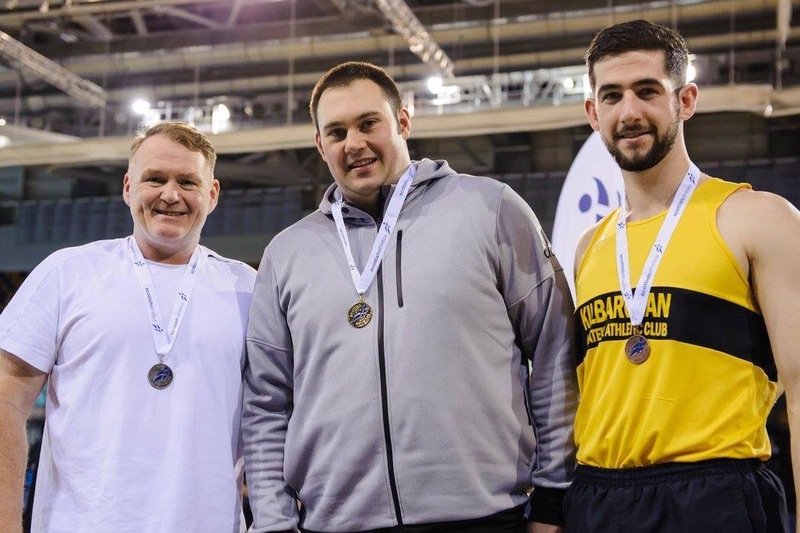 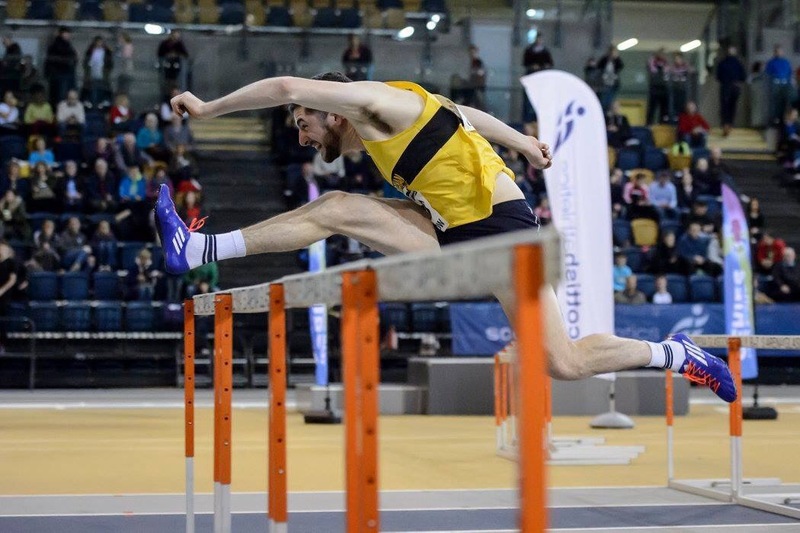 Andrew Murphy picked up gold, silver and bronze in his three events, breaking a club record in the process. 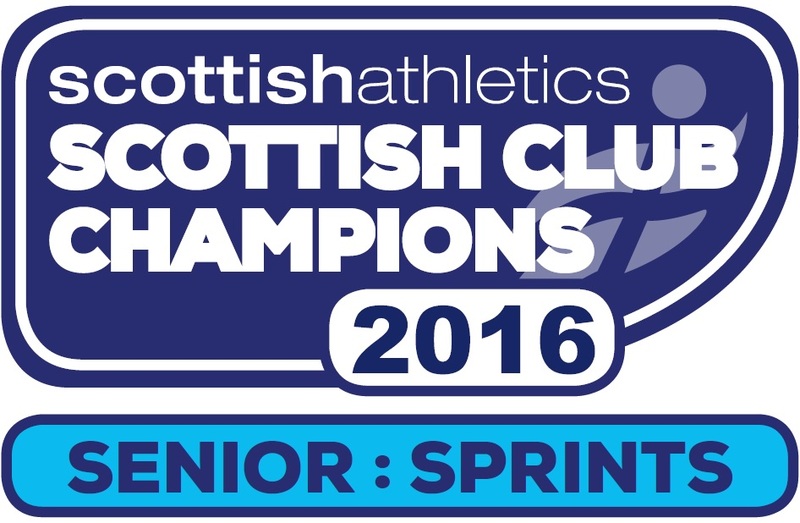 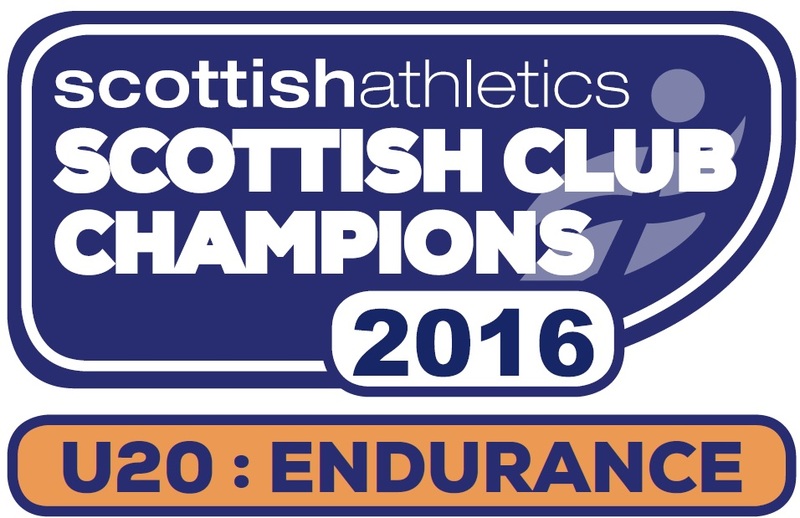 Callum Matthews and Scott MacAulay took silver and bronze in thee senior 1500m.